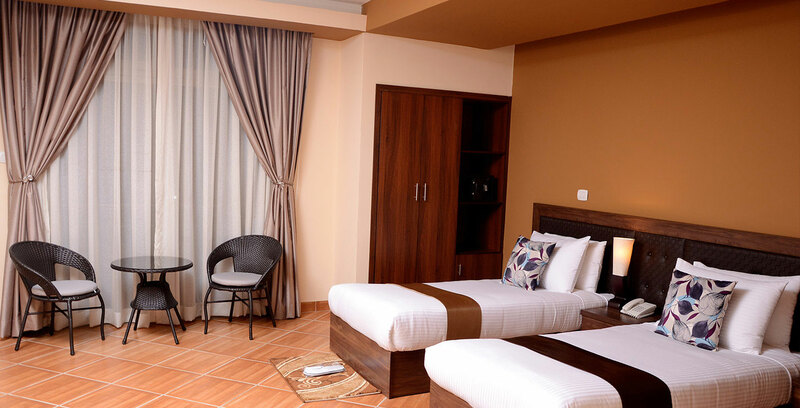 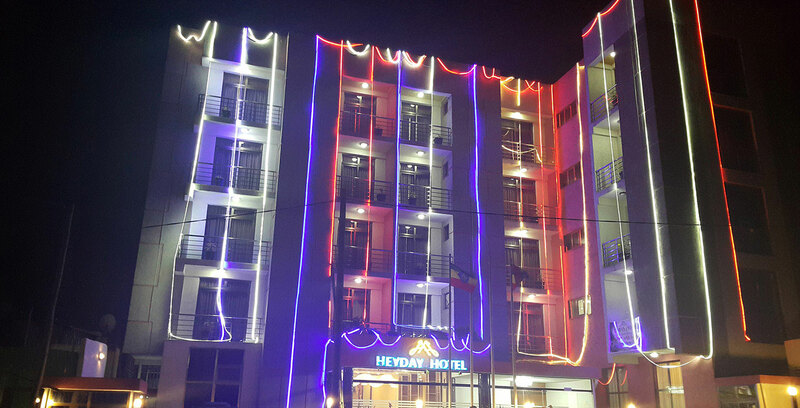 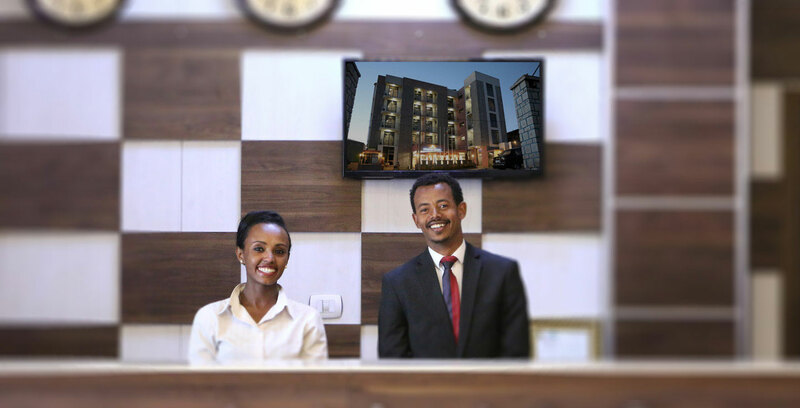 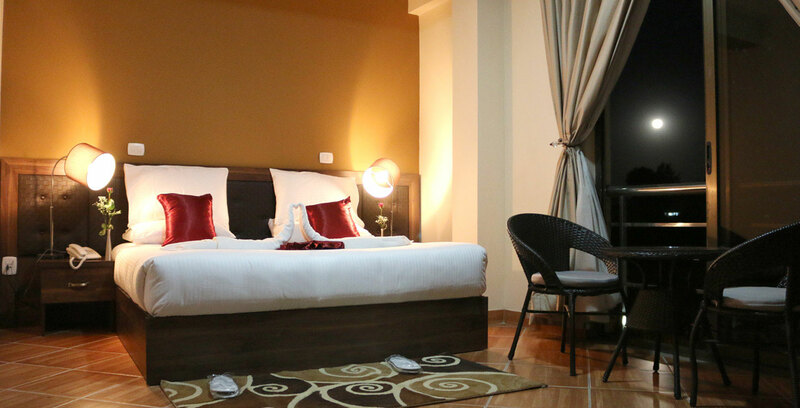 HEYDAY HOTEL ADDIS ABABA ETHIOPIA | The Sprite of Home! 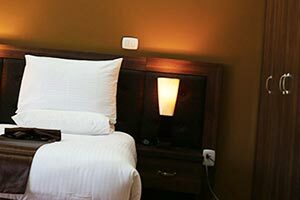 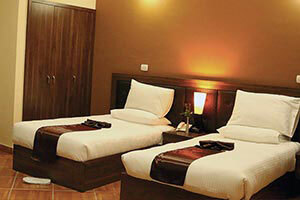 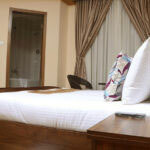 Close to Airport, Nice Bed linen, Fabulous service. 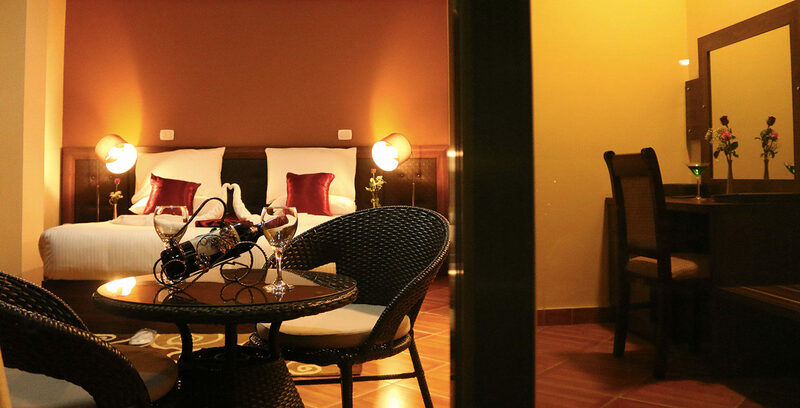 My Wife and I had one of the Best Romantic stays here. 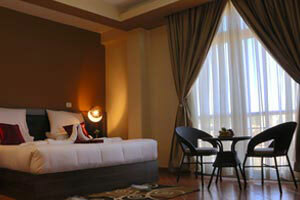 Wonderful, spacious and neat rooms. 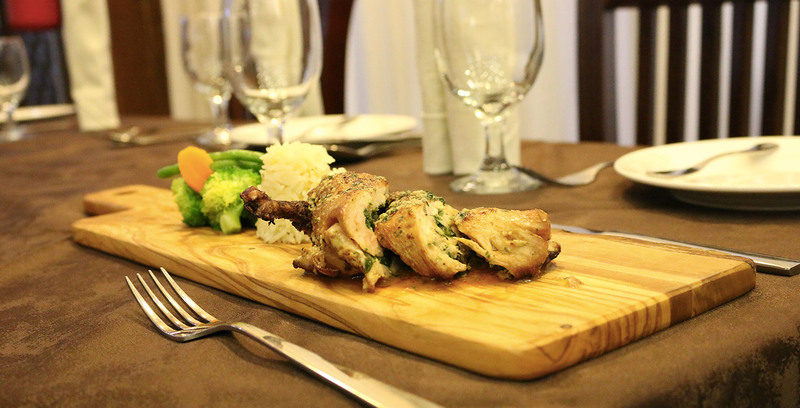 Tasty food served with great smiles.